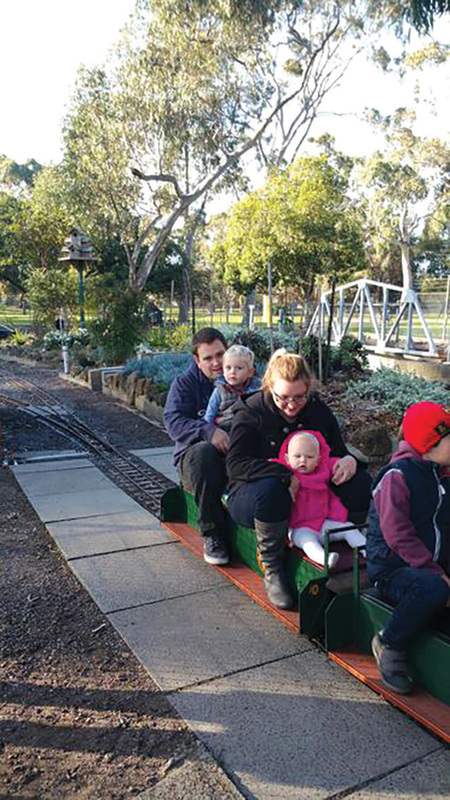 On the first Sunday of every month, Moorabbin is home to a delightful family-friendly adventure: miniature steam train rides. 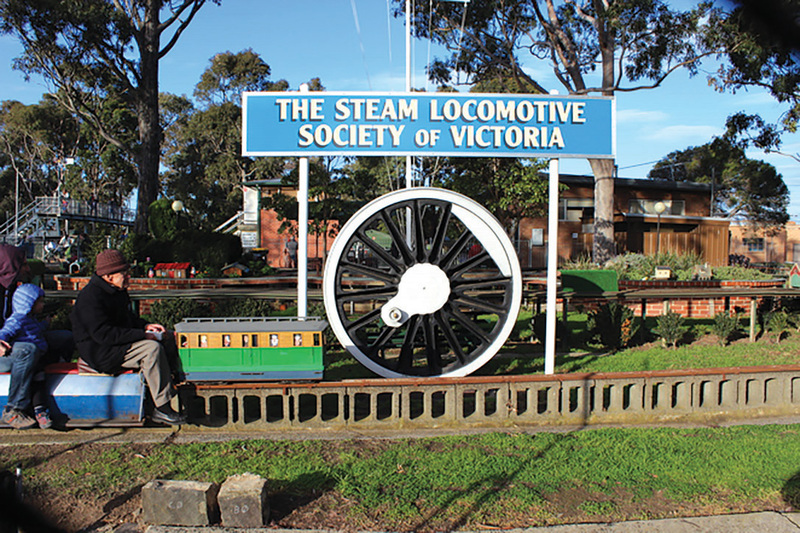 The Steam Locomotive Society of Victoria has been running trains in Rowans Road since 1970. At just $2.50 a ride, a price that has only risen 50 cents in the last decade, the Moorabbin Miniature Railway is an incredibly inexpensive price to pay for the enjoyment that the little trains bring to hundreds of children each month. Their little squeals of delight and smiles that go for miles make it a very enjoyable experience for parents and grandparents to behold. Adults can ride with children aged under 5 for free, so they too get to experience the thrill of the bumpy, twisting, turning, smoky ride. One tip to remember: all riders must wear enclosed shoes. Any sight of toes and you won’t be able to ride. We nearly had a very upset little one-year-old. After lining up for 20 minutes and with our train in sight, we were told that, because she had no shoes on, she couldn’t ride. However, after seeing the look of disappointment on our faces (and a very well-timed sweet smile from my daughter) the ticket collector decided that, technically, as she had stockings on, he couldn’t see toes and we were cleared for boarding. There are three different tracks available to ride on, each with different attractions. The smallest of the three boasts three laps. The trains are all modelled on Thomas and Friends characters and if you look closely, you are sure to see the resemblance to Thomas, James, Toby, Percy and their friends. to ride. (Unsurprisingly, the Thomas look-alike seems to be the most popular); or you can try to find the track that has the shortest queue (On a busy day it’s likely you will have at least a 15-minute wait on any track). Be sure to sample all three as all offer a slightly different experience. It is such an affordably fun adventure that will leave the whole family smiling. The SLSV operate for the general public from 1:30 pm to 4:30 pm in the afternoon of the FIRST Sunday of every month except January. Rides cost $2.50 each, and parents of children aged five and under can ride free to supervise their children.